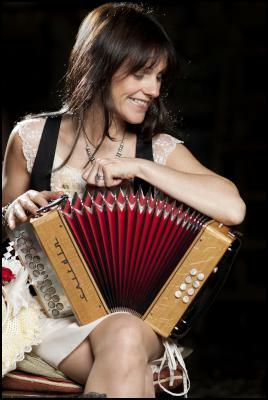 Famed Irish accordionist Sharon Shannon will be lighting up Wellington’s Town Hall with her infectious tunes and seven-piece big band at the International Arts Festival on 14 March. 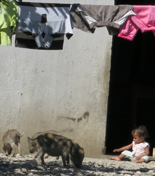 She will also play two concerts at Womad in New Plymouth and one in Auckland. Shannon has toured and recorded with musicians including Bono, Sinead O’Connor, Steve Earle and Mark Knopfler. She hails from the tiny village of Corofin in County Clare. 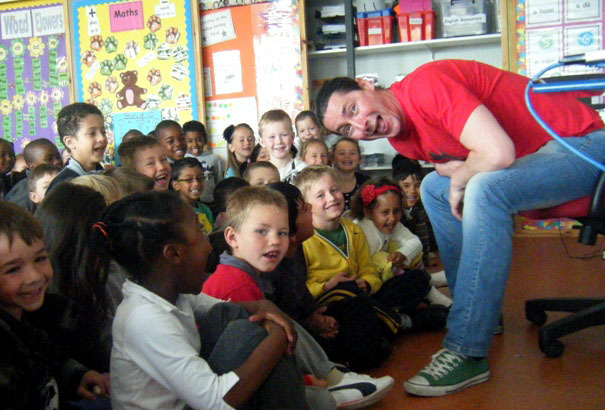 Storyteller Niall de Burca isn’t the first Irishman to spin a yarn in New Zealand, but he’s probably one of the few to make a living from it. His tour of the North Island’s backblocks from Levin to Eketahuna and Martinborough to Wairoa should be a treat for family audiences. Take this story with a grain of salt but it’s a bit of a hoot anyway. Apparently Galway councillor Seamus Tiernan has refused to apologise to fellow councillor Martin Shiels for telling Shiels to ‘go f*** himself’. Tiernan had been arguing that Connemara would be a great place for cloud computing because it has cloud cover for nine months of the year. As any IT geek knows, ‘cloud computing’ refers to the Internet’s next stage where everything — from computing power to infrastructure, applications, and personal collaboration — can be delivered wherever and whenever you need. They’re angry too in the Cork village of Ballyhea, but for good reason. 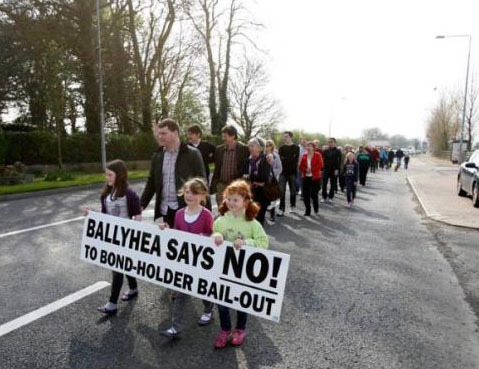 Every Sunday for the past 43 weeks, residents have marched in protest at the Irish economic crisis. The protest caught the attention of the Guardian newspaper, who noted that Ireland has been relatively free of the strikes and demonstrations that have hit countries like Greece that has also had austerity measures imposed. If you have any stories or news, send them in by hitting the ‘Leave a Comment’ button below. This entry was posted on Wednesday, January 11th, 2012 at 6:15 pm and is filed under News. You can follow any responses to this entry through the RSS 2.0 feed. You can leave a response, or trackback from your own site.